Ever wonder how Amazon seems to know what you want, even before you do? It has data science to thank. Data scientists craft recommendation engines that power digital intuition by combining analytical and programming skills. 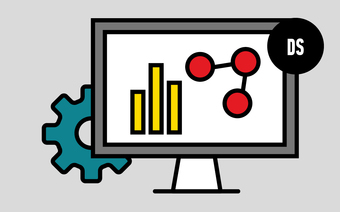 Hone your own predictive ability with machine learning, Python, and more through our data science courses in Seattle. Break into Seattle’s data science industry.